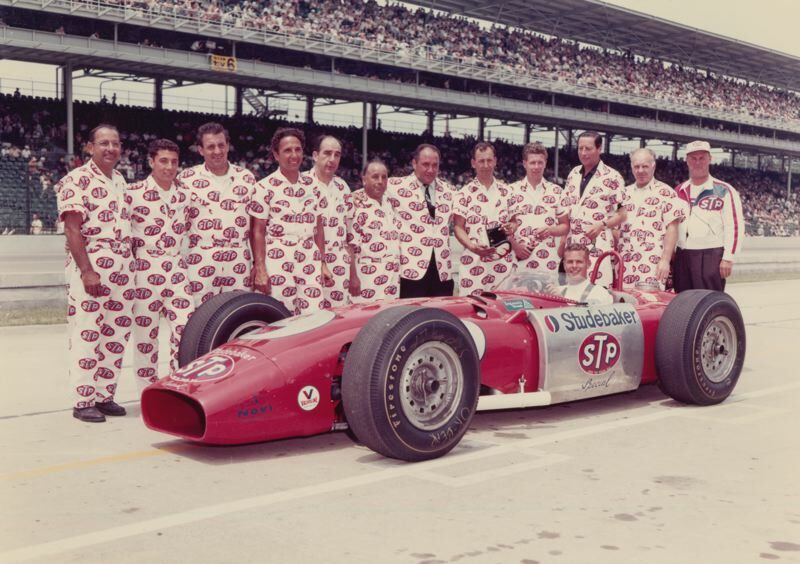 Although he was best known for his promotional and broadcast work with the Indianapolis 500, Andy Granatelli was a giant in several forms of motorsports. World of Speed motorsports museum in Wilsonville has announced a new exhibit honoring the life and work of Andy Granatelli. The exhibit opening includes a special sit-down Q&A session with Andy's son Vince Granatelli at 11 a.m. on January 20. Although he was best known for his promotional and broadcast work with the Indianapolis 500, Andy Granatelli was a giant in several forms of motorsports. Notably, Andy Granatelli broke several world land speed records at Bonneville, Utah in 1963 driving a Studebaker Avanti. He was the CEO of STP when this picture of the Studebaker-STP Indy Car was taken in 1964 with Bobby Unser behind the wheel. The exhibit is titled: "Andy Granatelli: A Life in Motorsports." World of Speed invites all racing enthusiasts to come and explore the remarkable life of a man who achieved success beyond his wildest dreams.